Apply 6" cove base to your walls and discover why it is a great choice for any home or business. 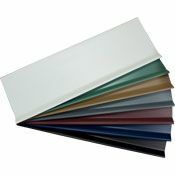 This vinyl cove wall base is 6" tall providing outstanding protection for the base of your walls. The .080 thickness of the 6" cove base is a lighter option and will work great in residential or lighter traffic areas. Vinyl cove wall base is sold in 4' sections for easy and fast installation. 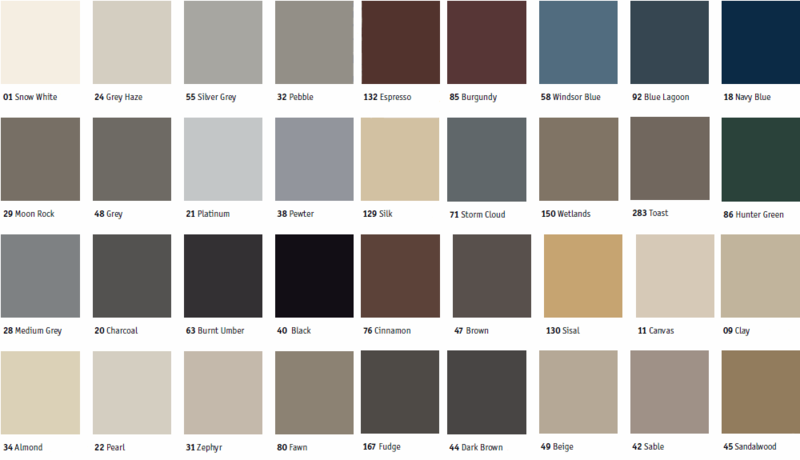 Find vinyl cove wall base offered in over 30 colors. Shipping of the 6" cove base is a flat rate fee, this is a great deal! Vinyl cove wall base will allow minor imperfections along the base of the wall to be hidden. When making your 6" cove base selections below you will find that you have a choice between two profiles. The first vinyl cove wall base profile will have a toe. The toe on the 6" cove base is there to hide the gap needed when installing floating floors. The vinyl cove wall base with a toe would also hide slight defects where the flooring meets the wall. If you have a carpeted room where the flooring buts right up to the wall you can use the 6" cove base without a toe. Before you begin applying your vinyl cove wall base you will want to ensure that your wall is clean and free from defects that could affect the adhesive's performance. Once you are ready to apply the 6" cove base you can use either cove base adhesive. Johnsonite also has a very helpful 6" cove base installation video which walks you through the basic process of applying the base. Shipping time depends on availability. Please call 866-258-1554 to check stock and lead time, which is typically 1-3 weeks. Prices are based on color and quantity. Please make your selections below to see your accurate price. Requesting color samples is the only sure way to determine accurate colors because all monitors will display colors differently. Create a sleek finished look with vinyl baseboard. Order today!